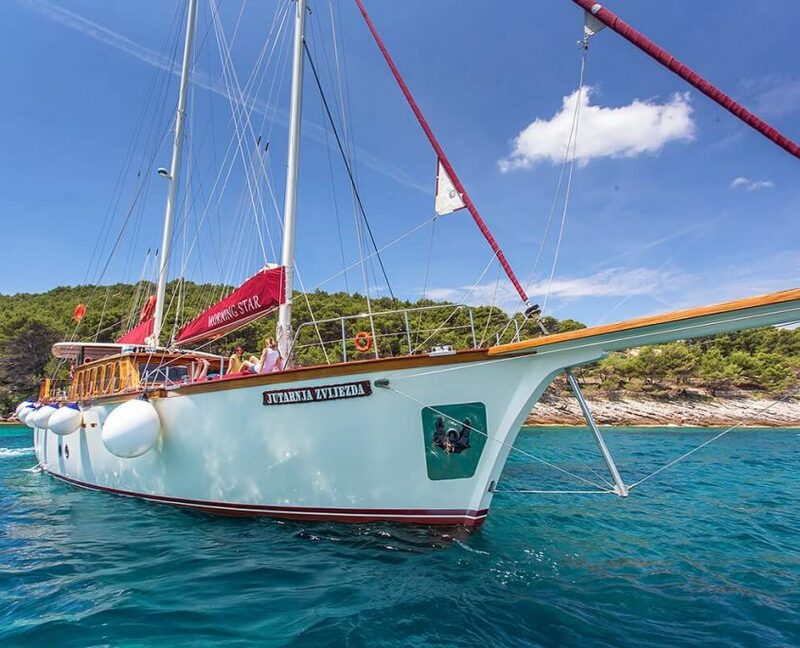 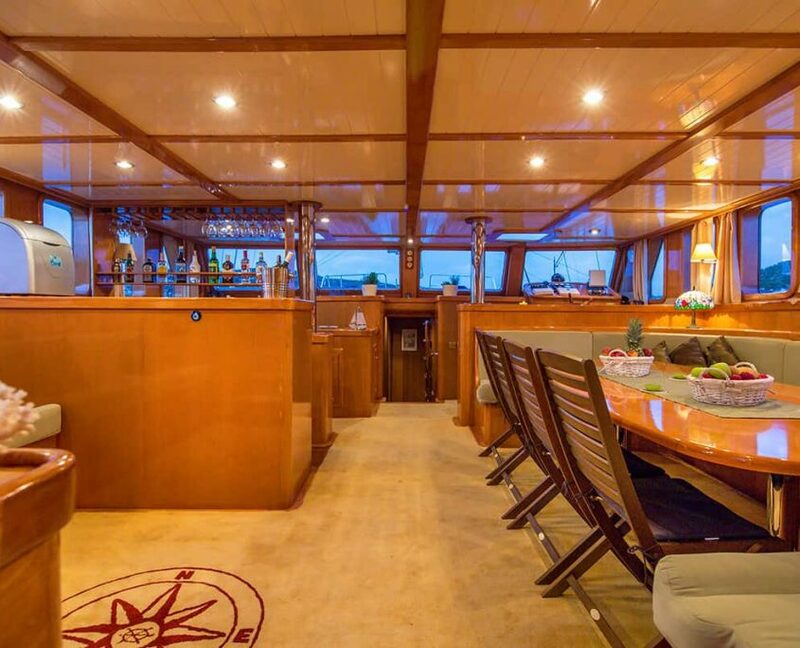 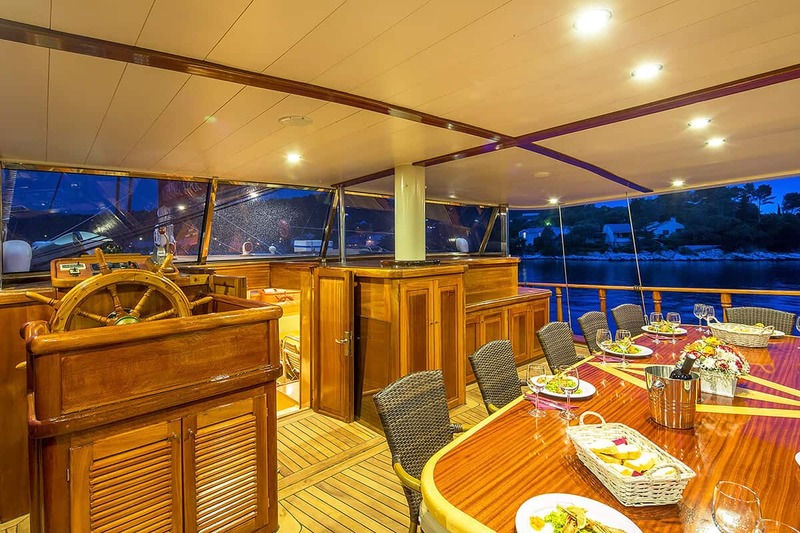 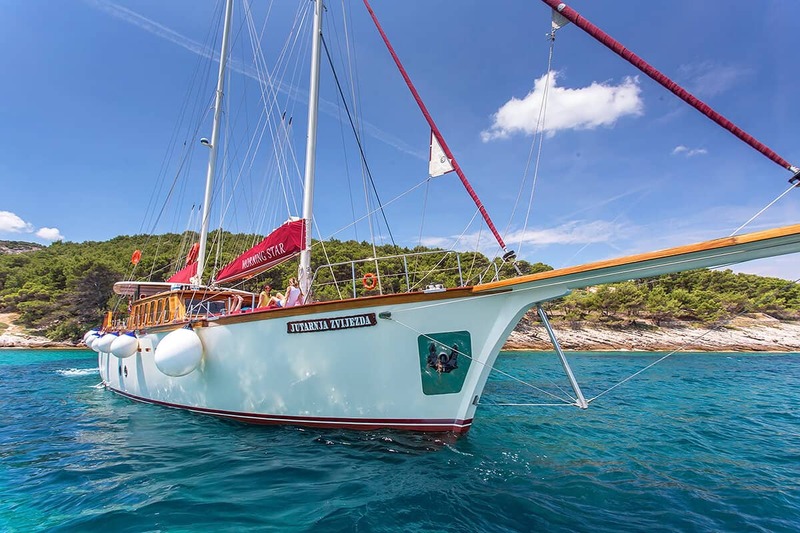 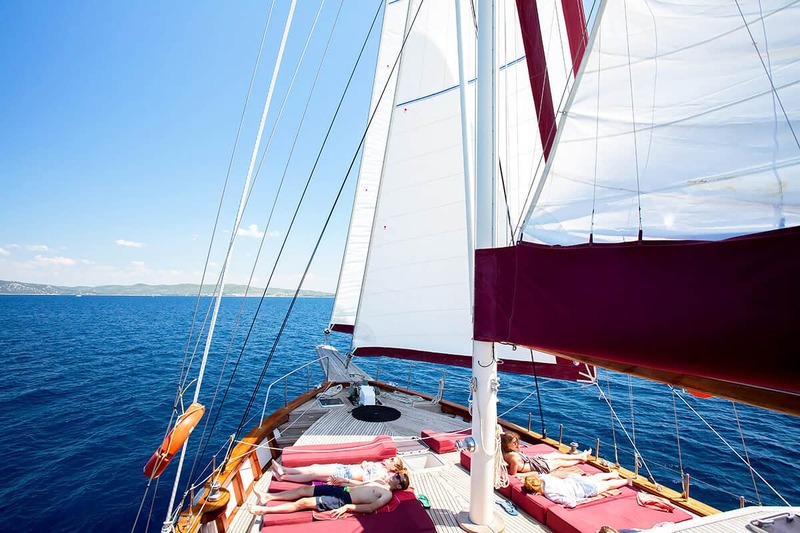 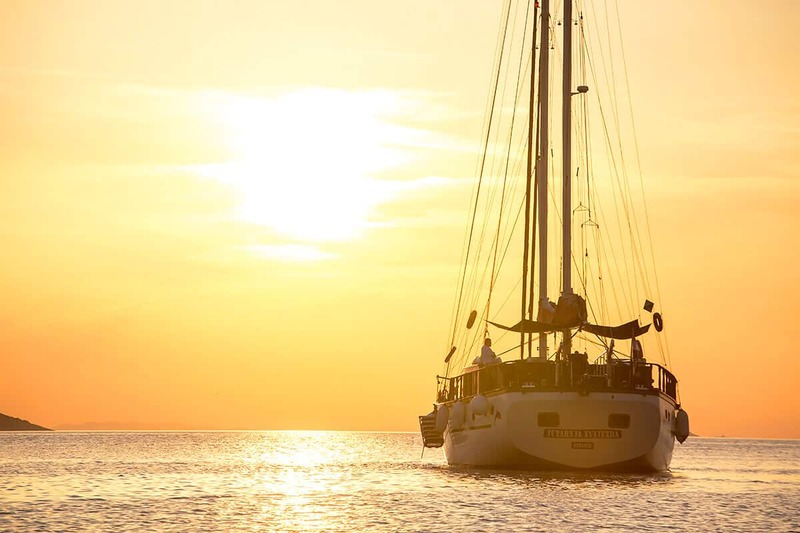 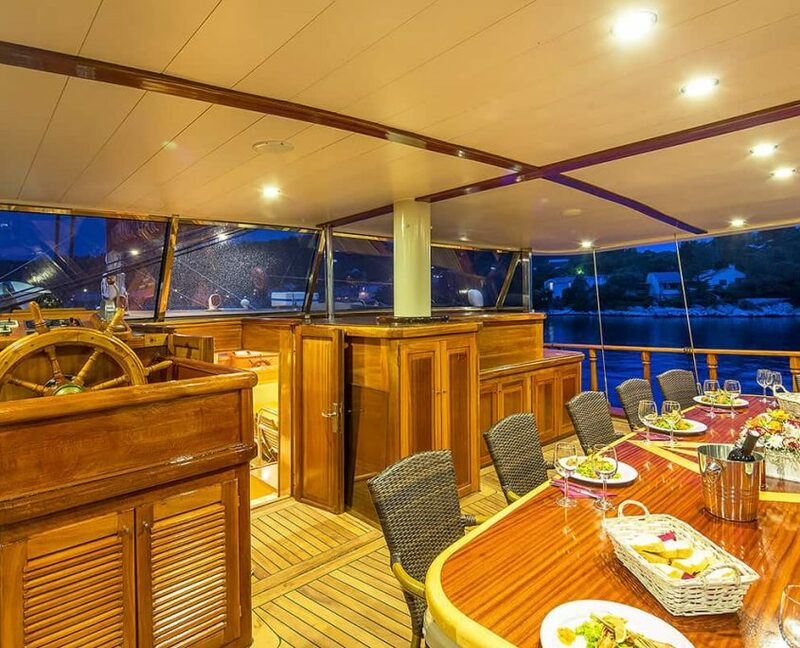 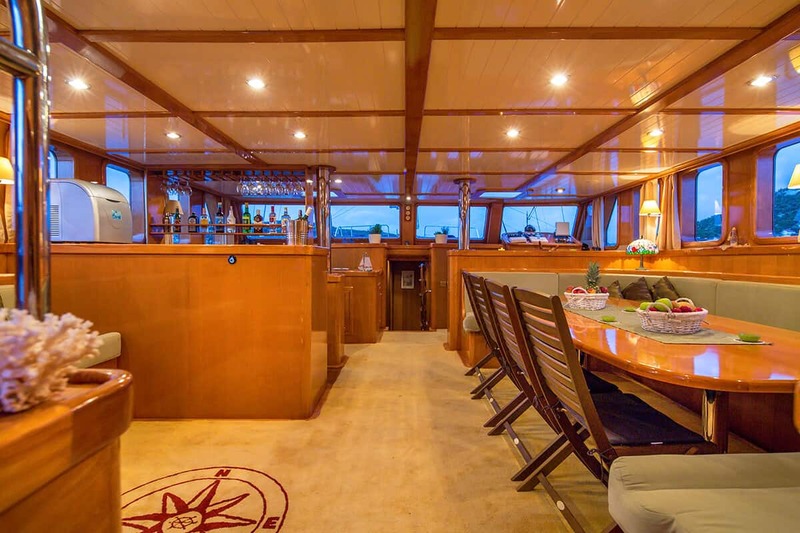 Gulet Morning Star has a renovated seating area and very large beam. 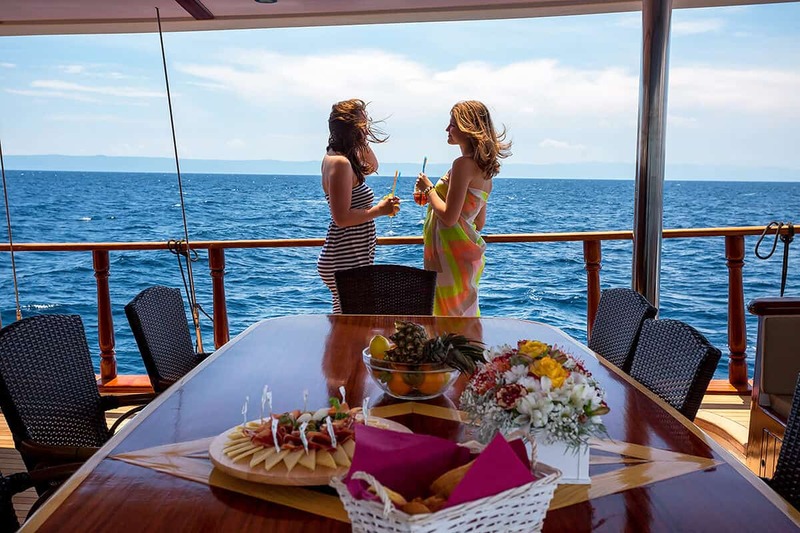 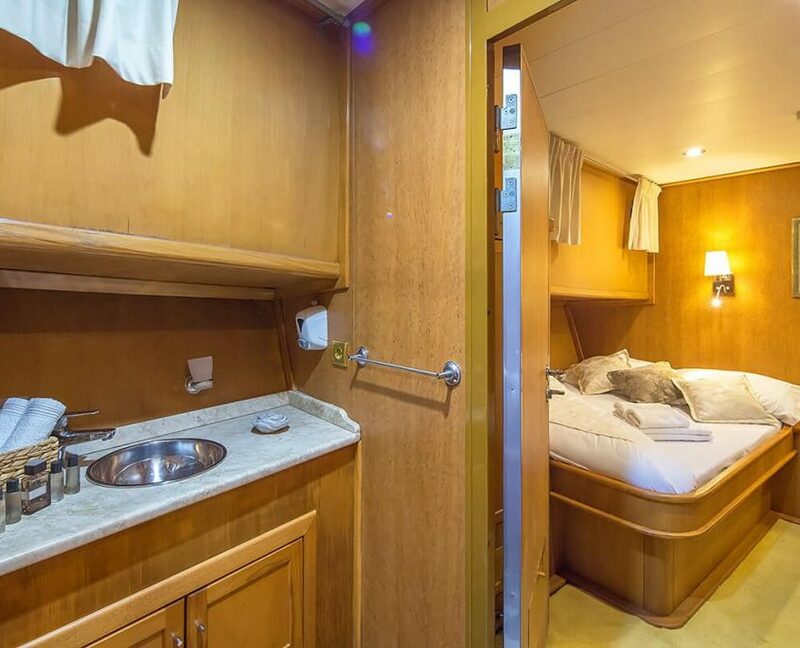 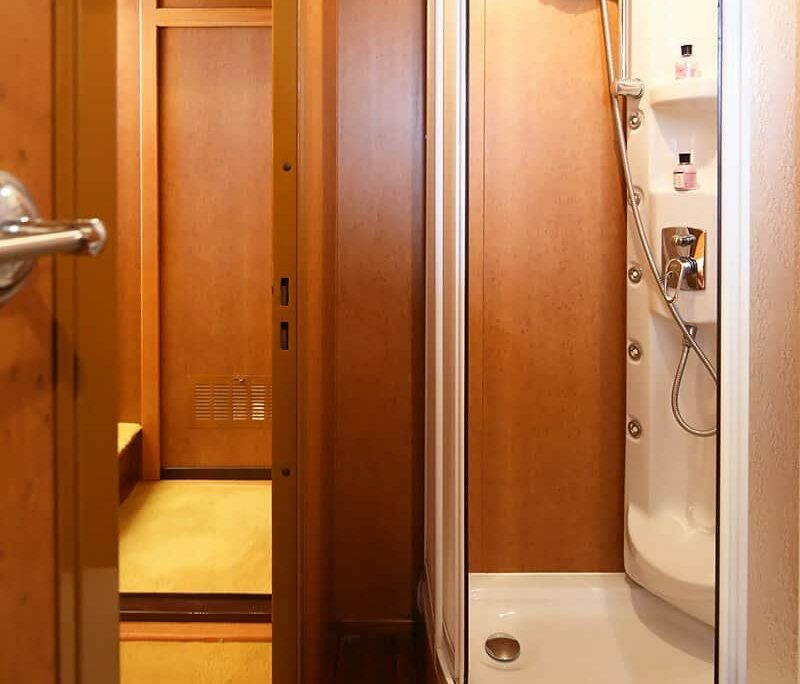 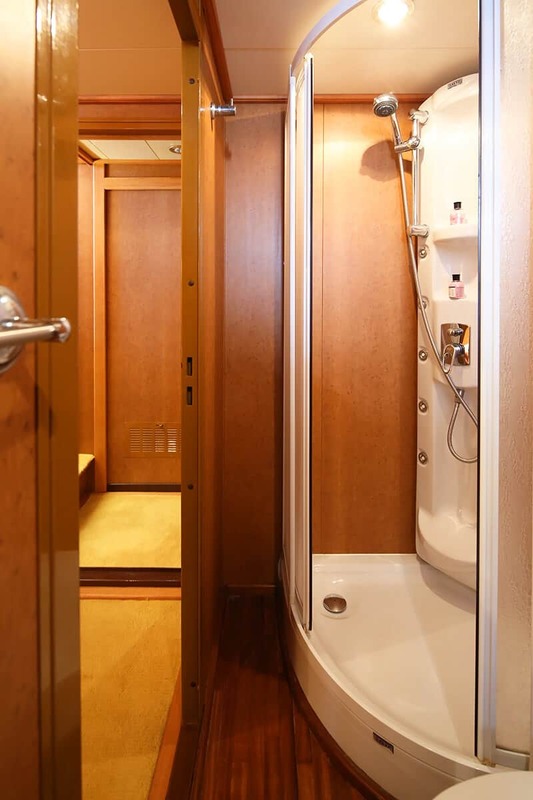 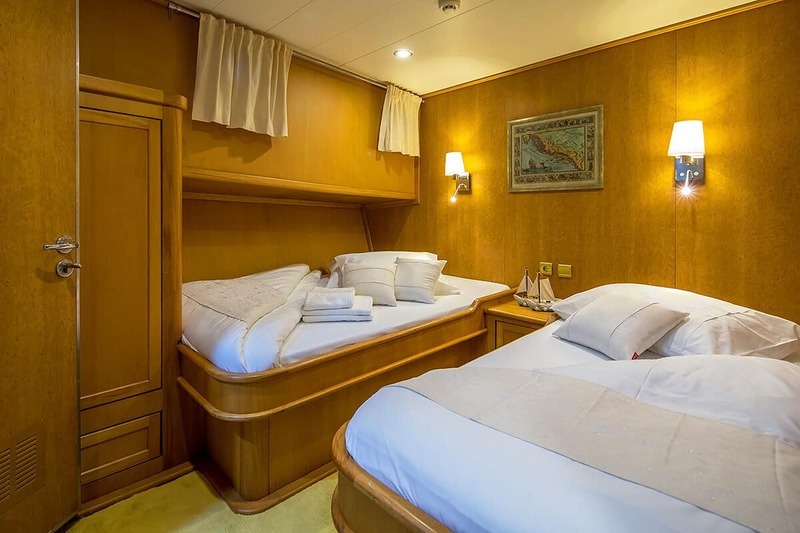 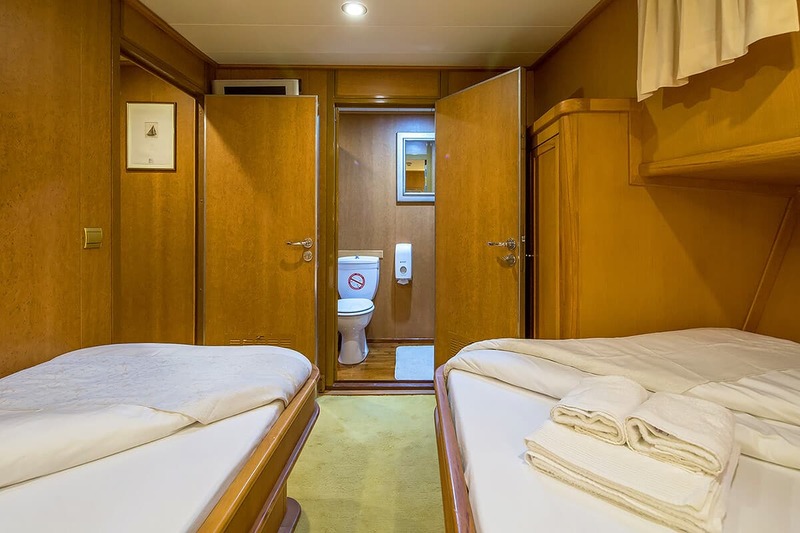 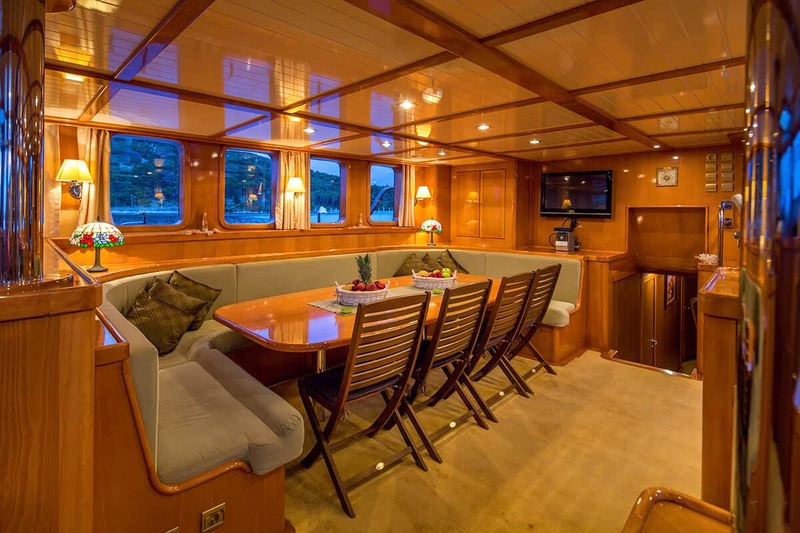 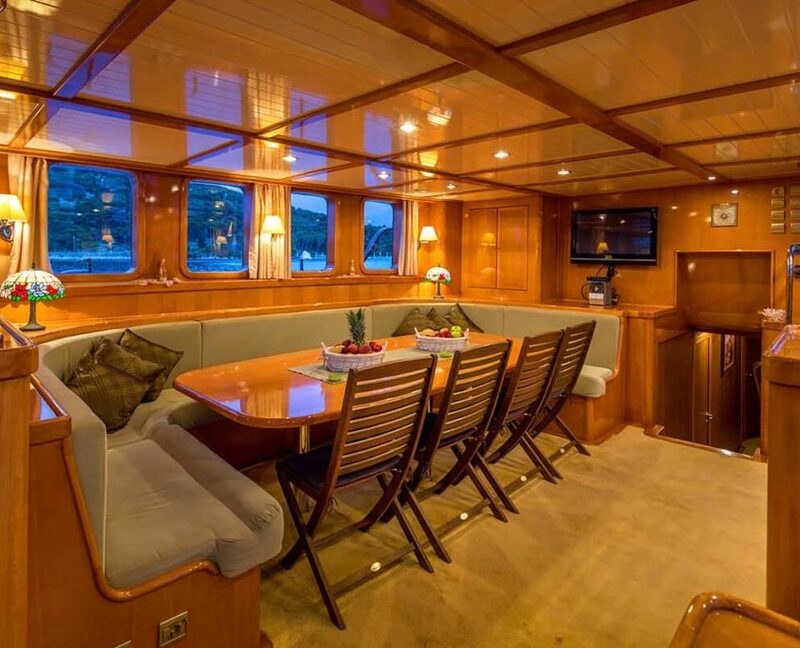 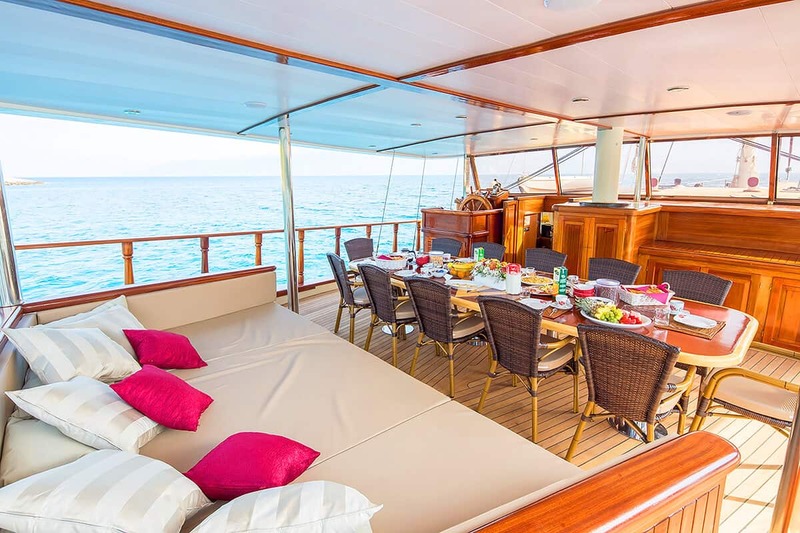 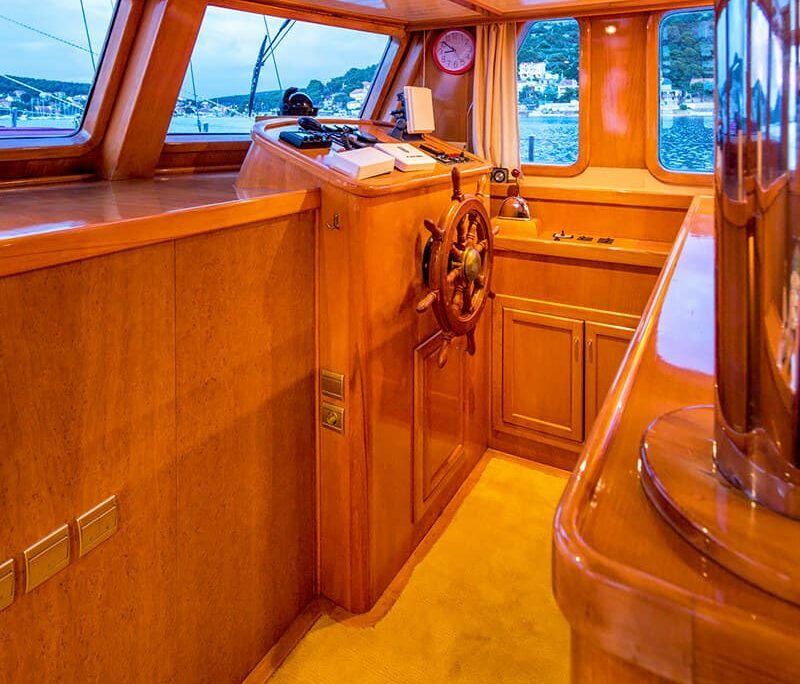 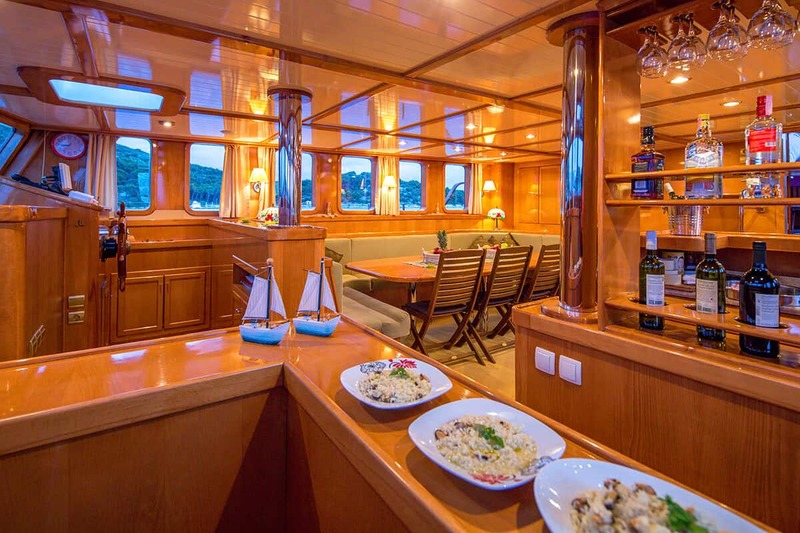 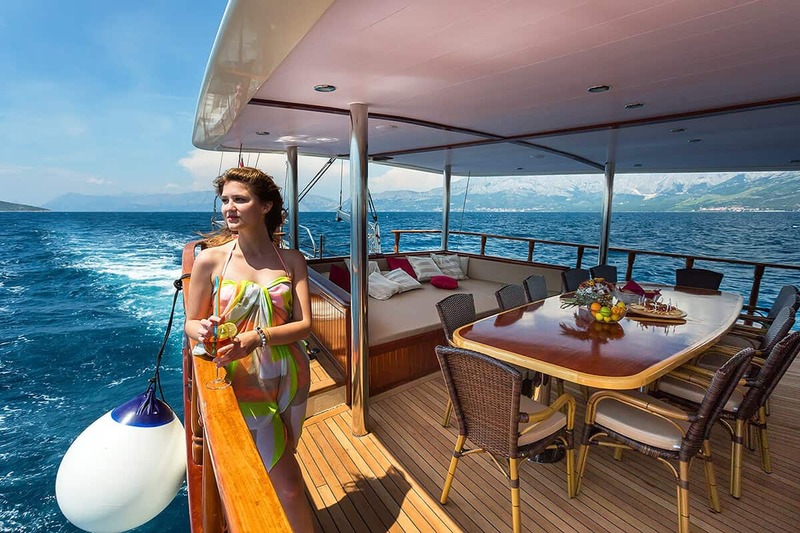 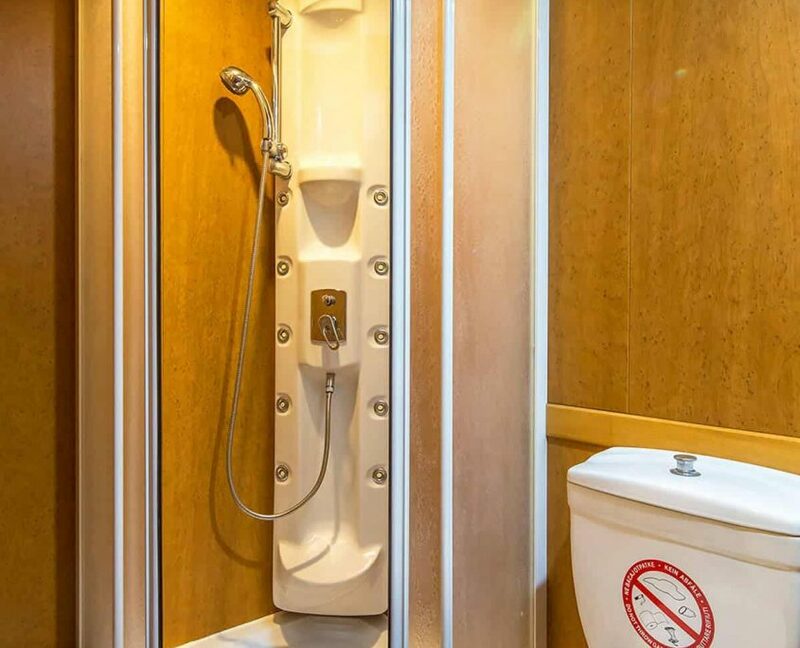 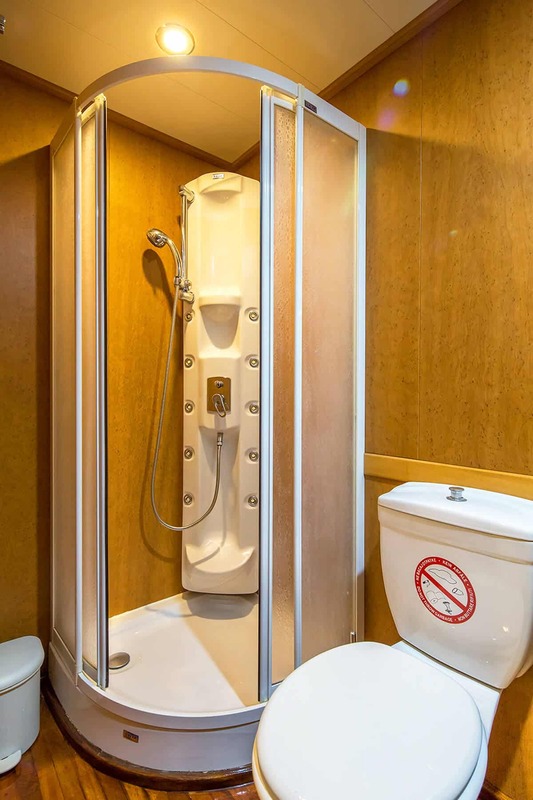 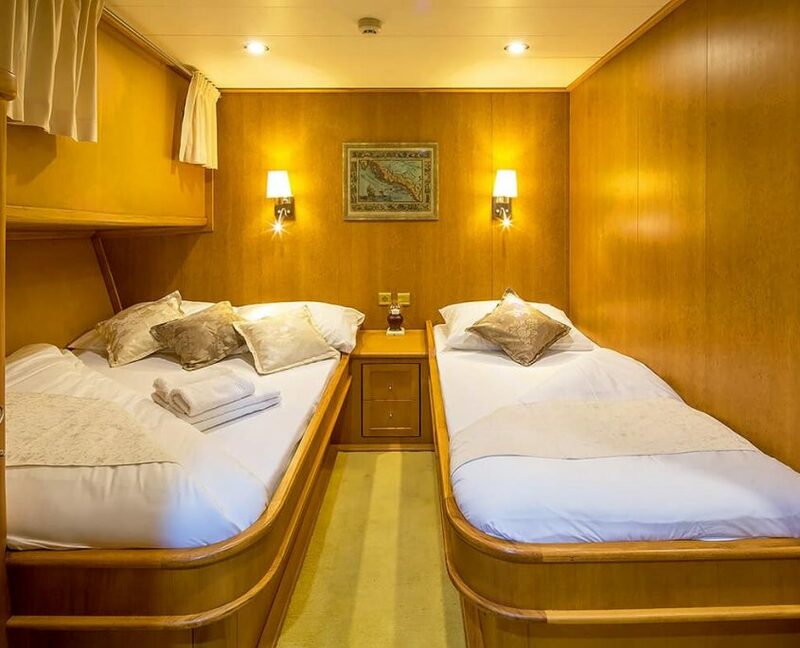 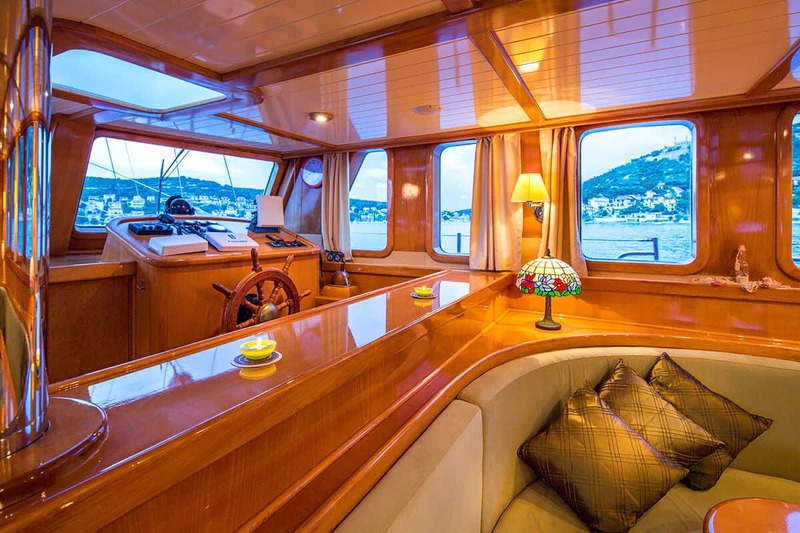 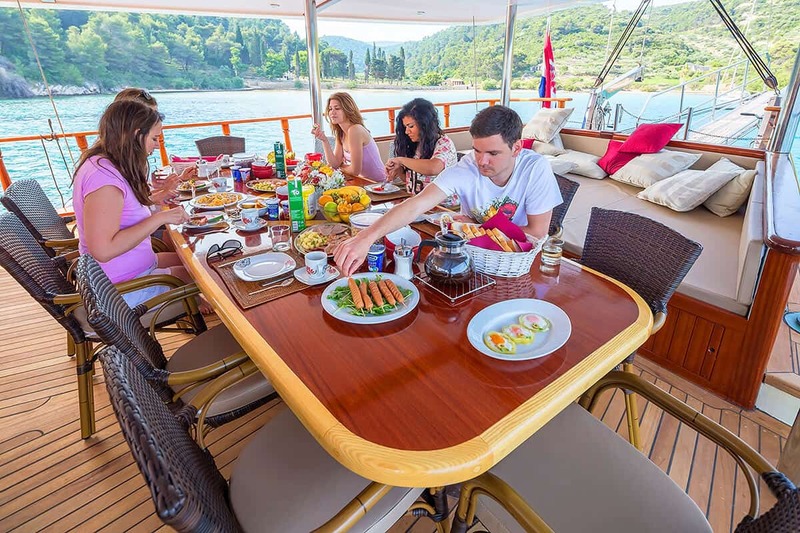 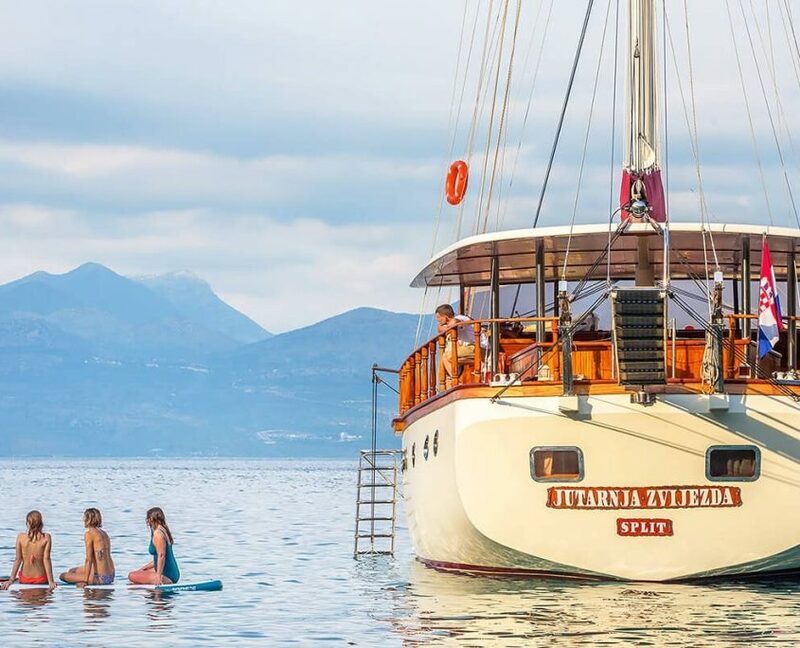 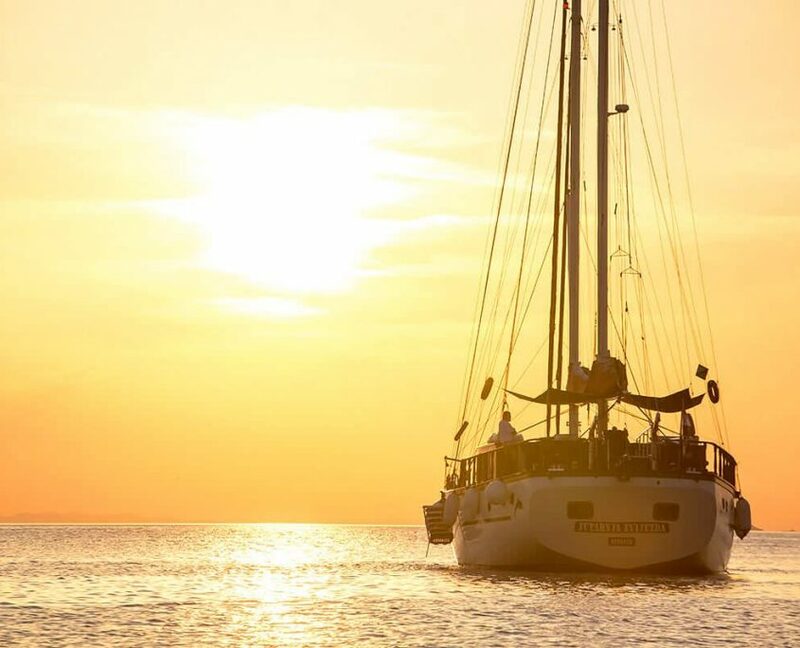 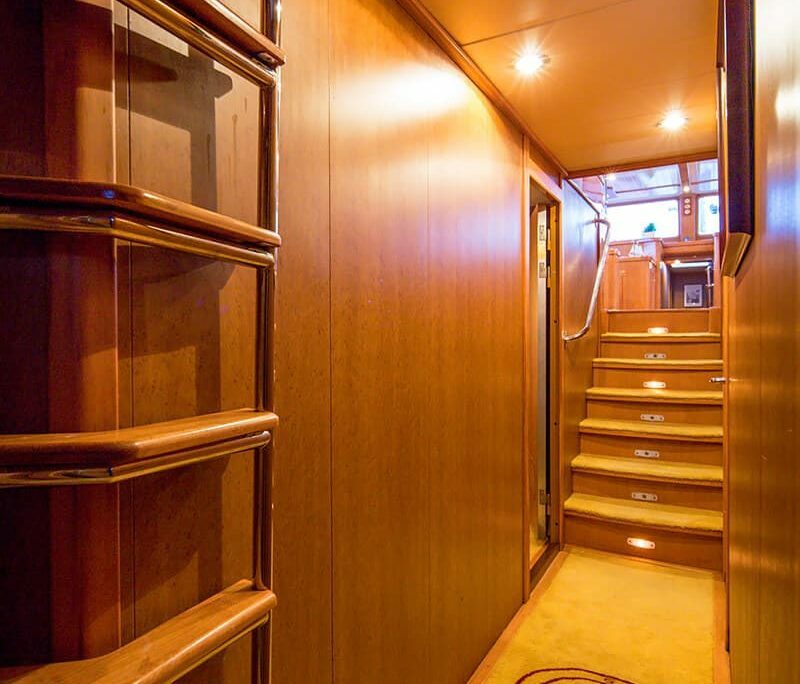 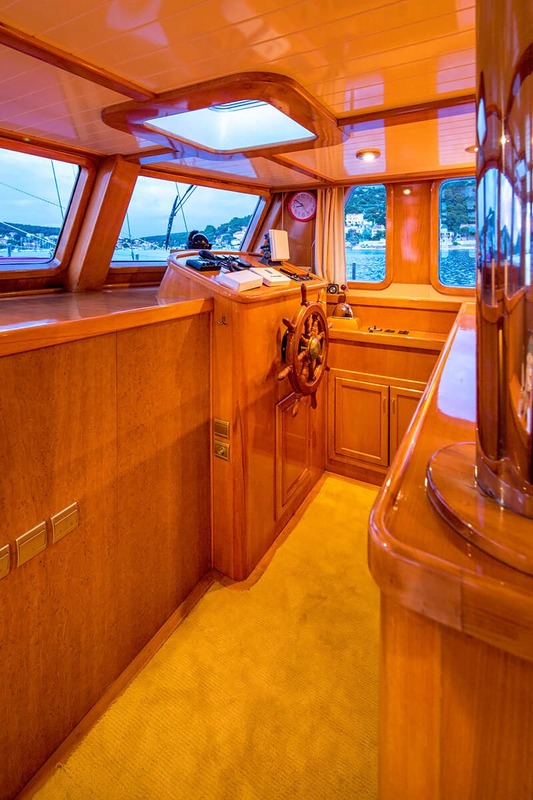 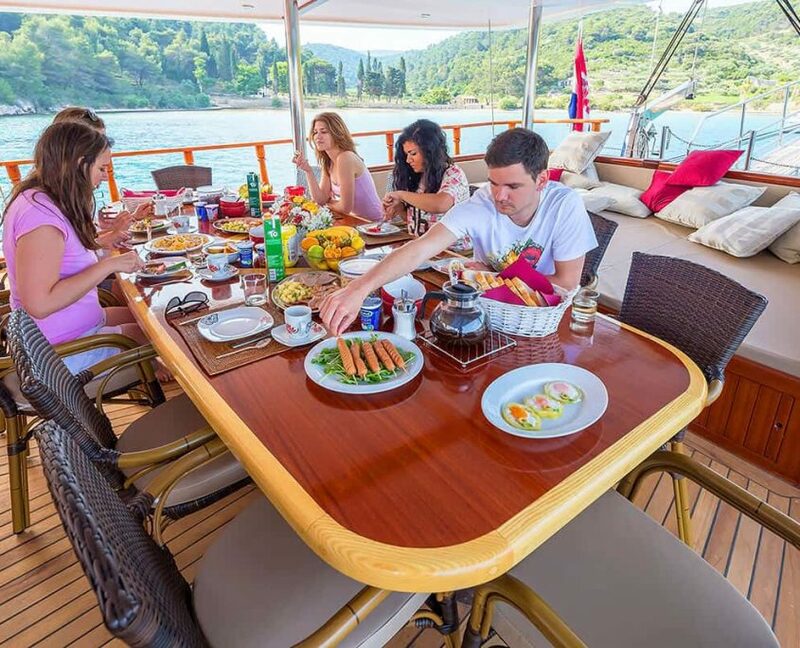 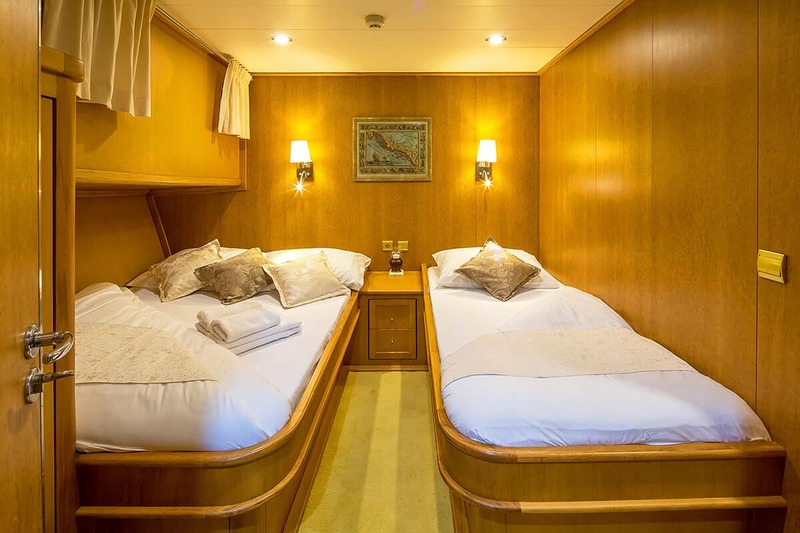 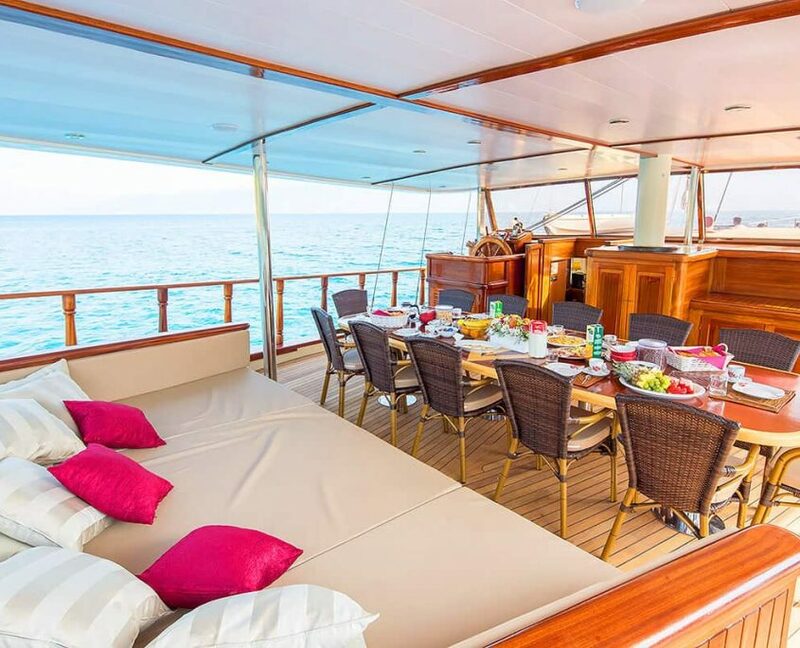 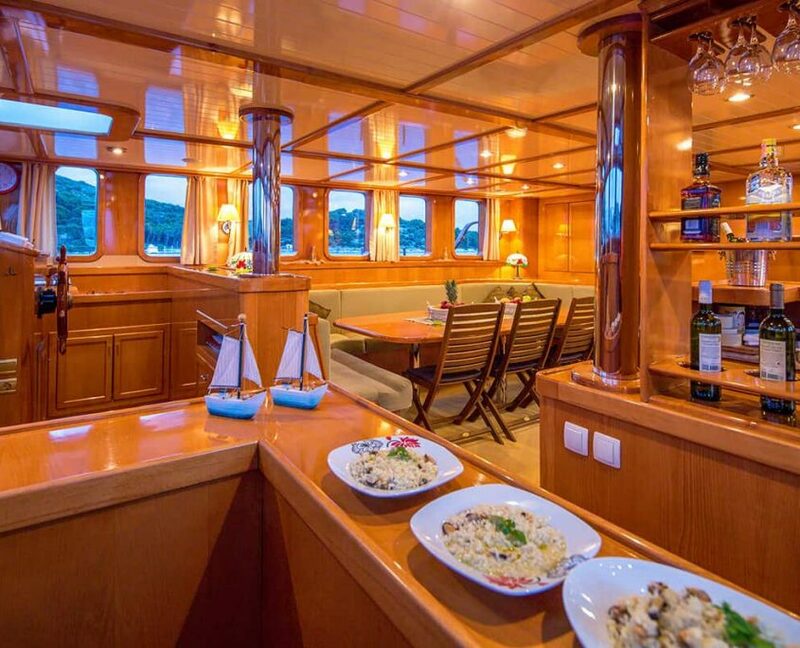 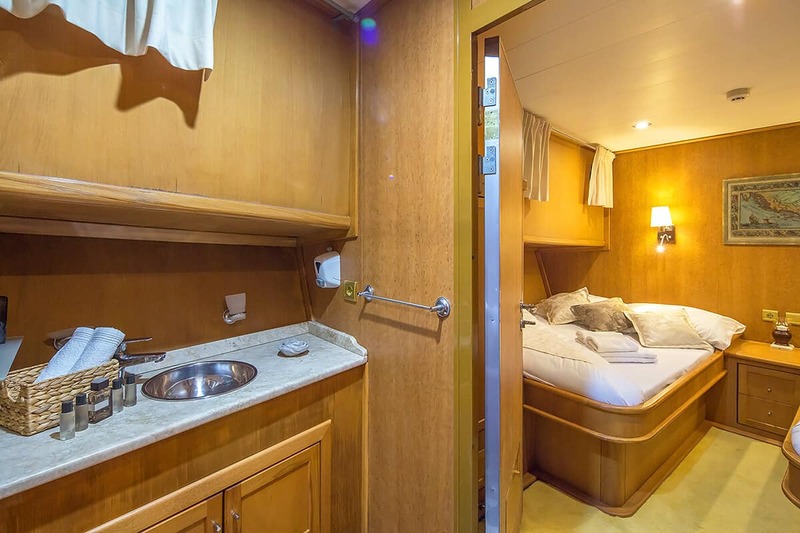 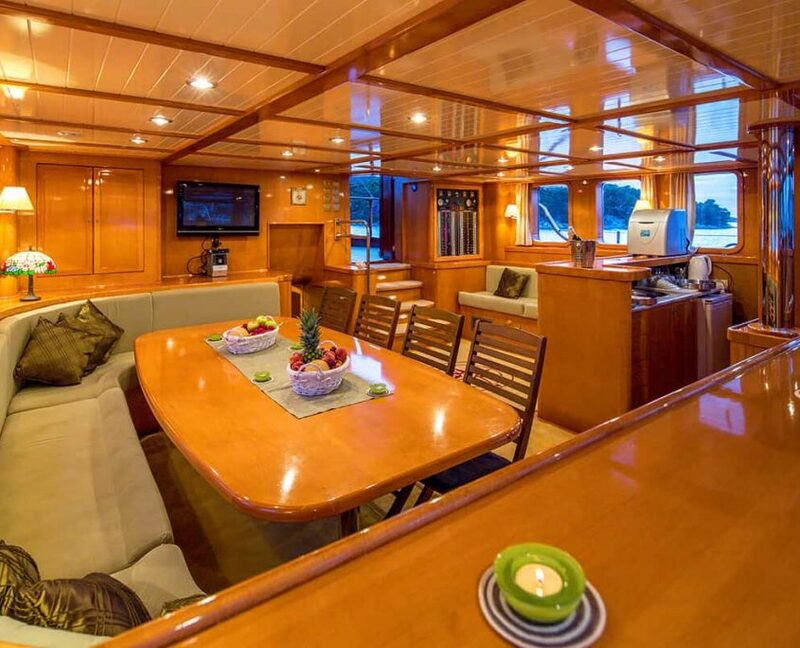 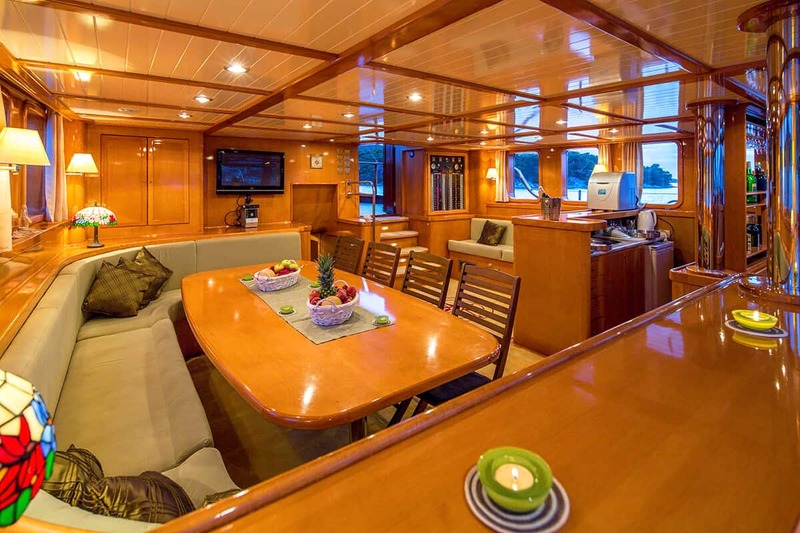 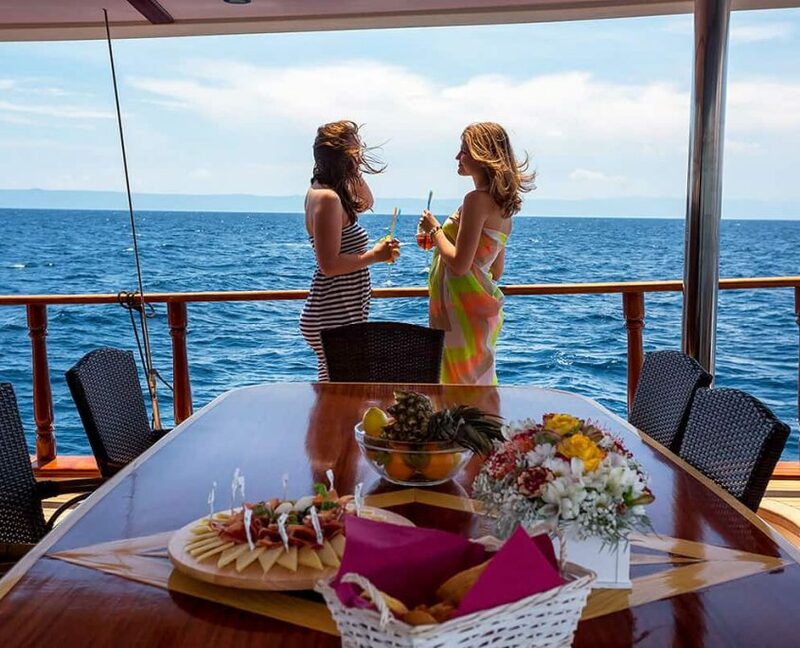 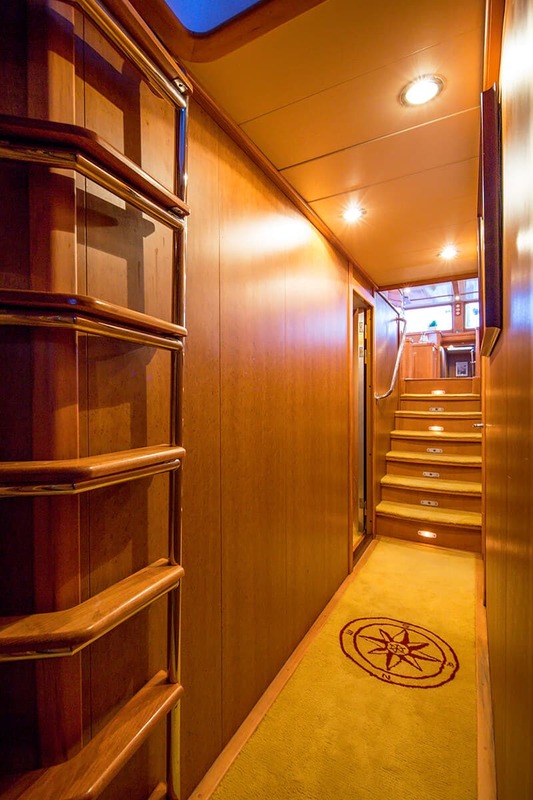 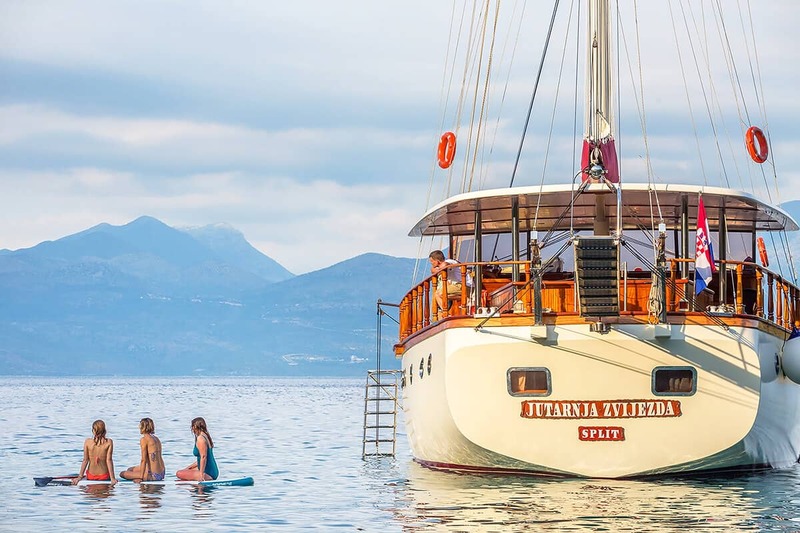 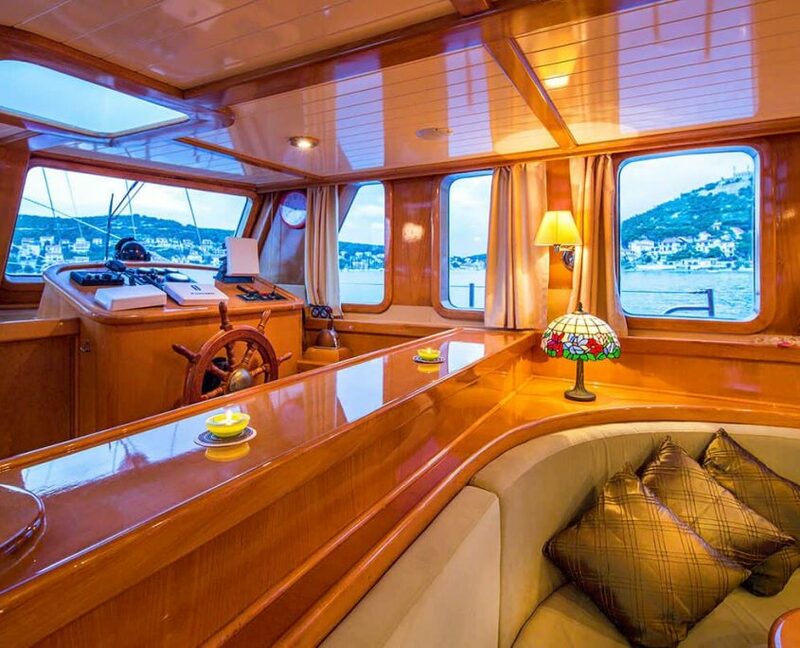 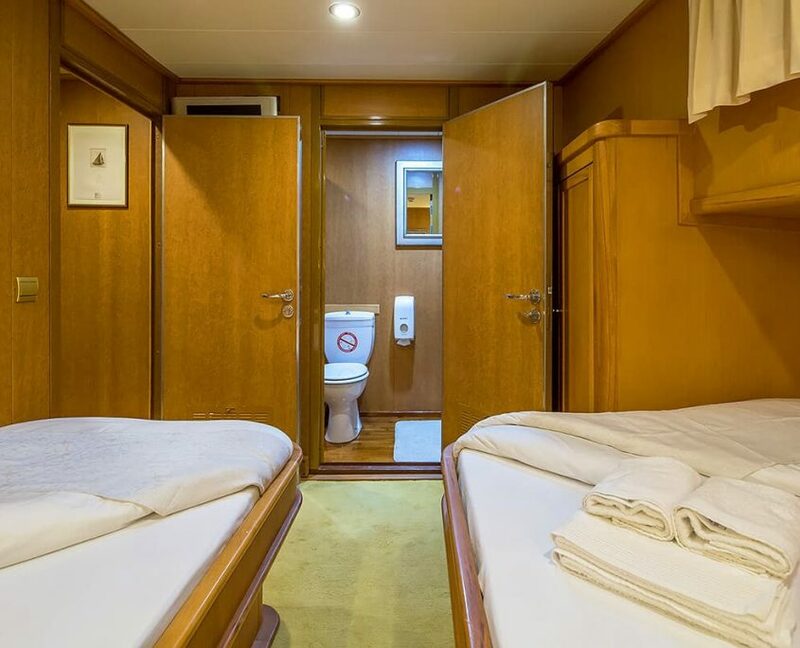 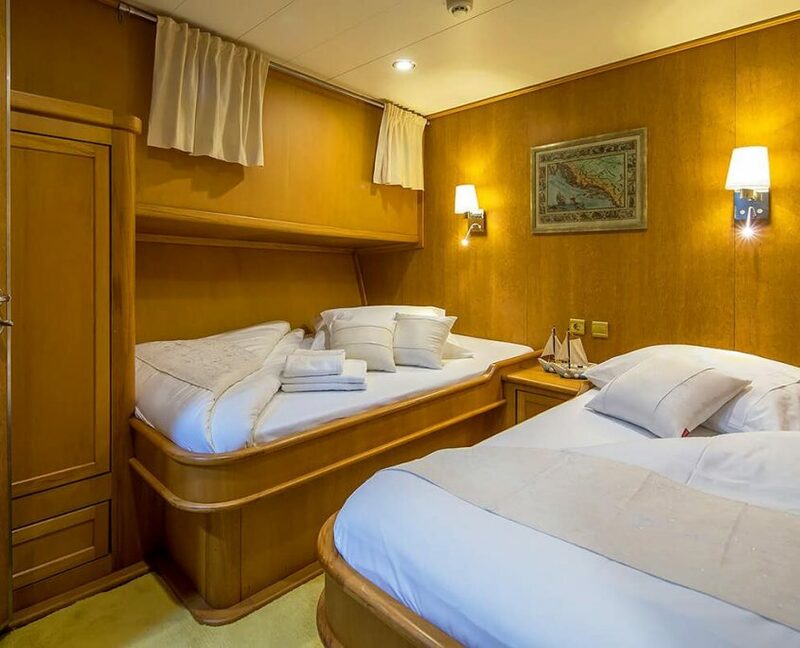 This yacht has also 4 out of 6 cabins with two separated beds which are great for non-couples and children. 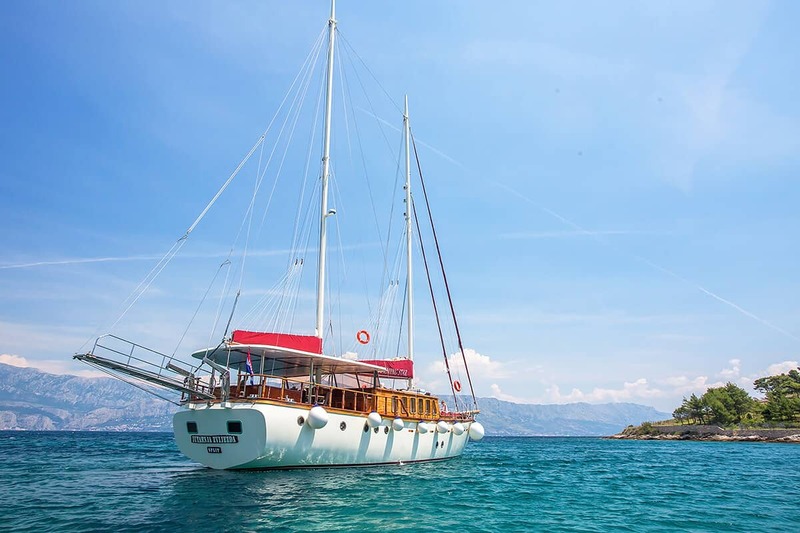 Great service on board and well maintained gulet. 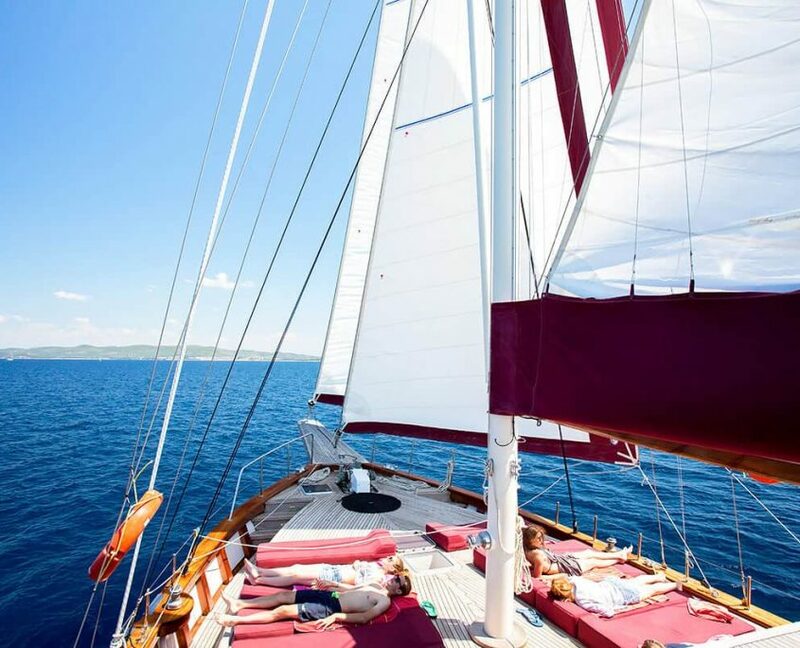 SailingSails can be enrolled for taking pictures. 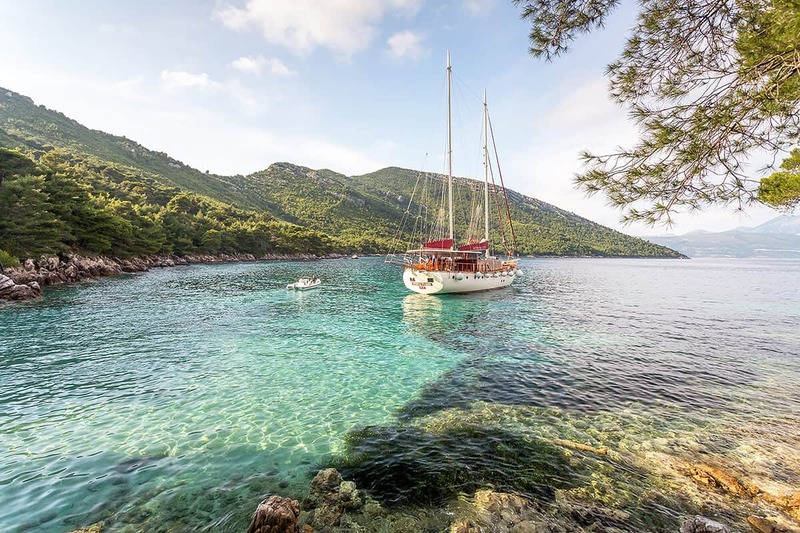 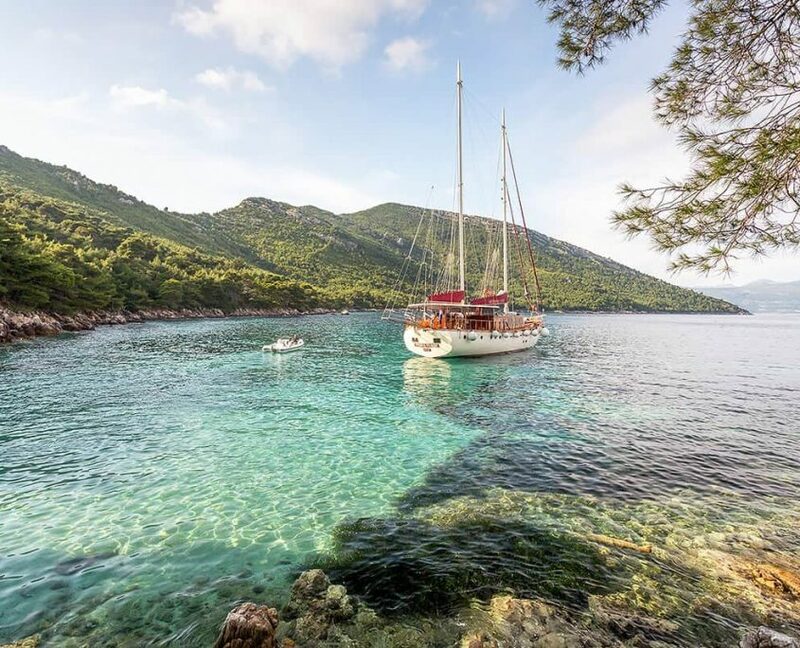 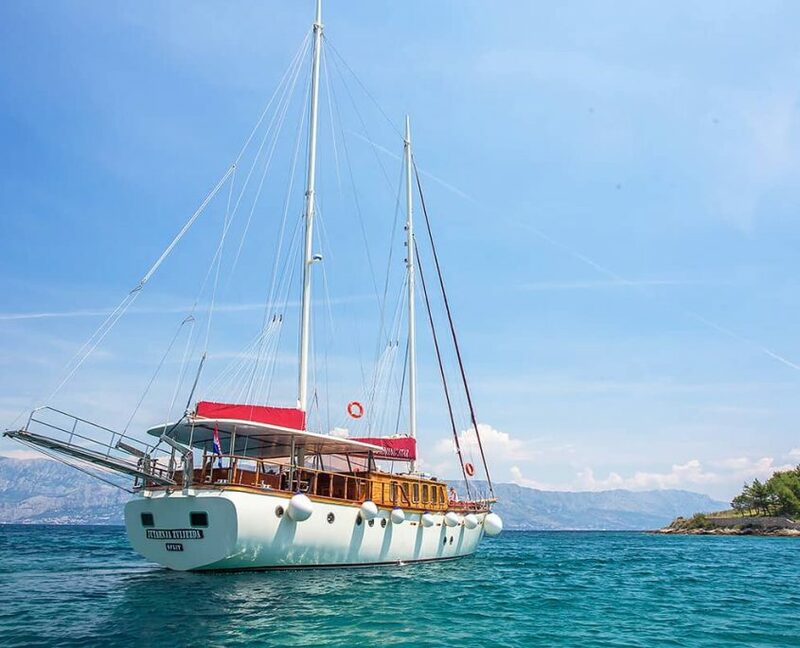 Gulet is the biggest gulet in Croatia.